DHA Designs are pleased to announce that all four of their entries to the 2015 Lighting Design Awards have been shortlisted. The full list of shortlisted projects can be viewed here. This entry was posted in All, Awards, Press, Recent work, Studio news, Uncategorized and tagged awards, light, Lighting, lighting design awards, Museum, museums and heritage on October 29, 2014 by dha. 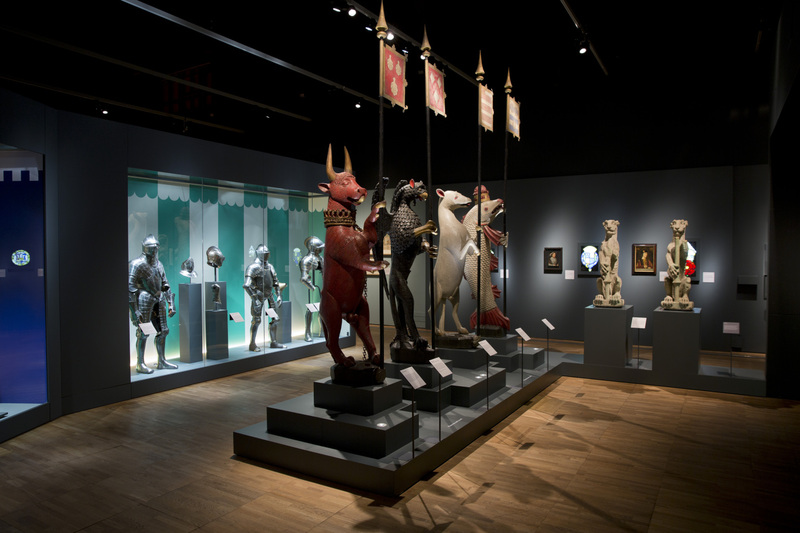 DHA have recently completed the lighting for the beautiful Treasures of the Royal Courts exhibition at the V&A, subtitled Tudors, Stuarts and the Russian Tsars. With fabulous treasures loaned by the Kremlin, many of which have never been seen in the UK before, this amazing exhibition traces the trading history between England and Muscovy. It was designed by the in-house V&A 3D and graphic design teams. This entry was posted in Recent work and tagged dha, light, treasures, tsars, v&a on March 6, 2013 by david. DHA recently completed the lighting of Extinction: Not the End of the World at London’s Natural History Museum. The exhibition displays a fascinating range of specimens, models and graphics. 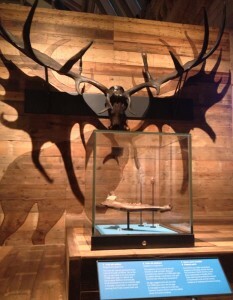 Highlights include the skull of one of the last dinosaurs, and the head and antlers of an extinct Irish Elk (pictured). This entry was posted in Recent work and tagged dha, extinction, light, nhm on February 11, 2013 by david. DHA continued their relationship with the V&A and photography following their successful collaboration on the V&A’s new Photography Gallery 100 earlier this year. 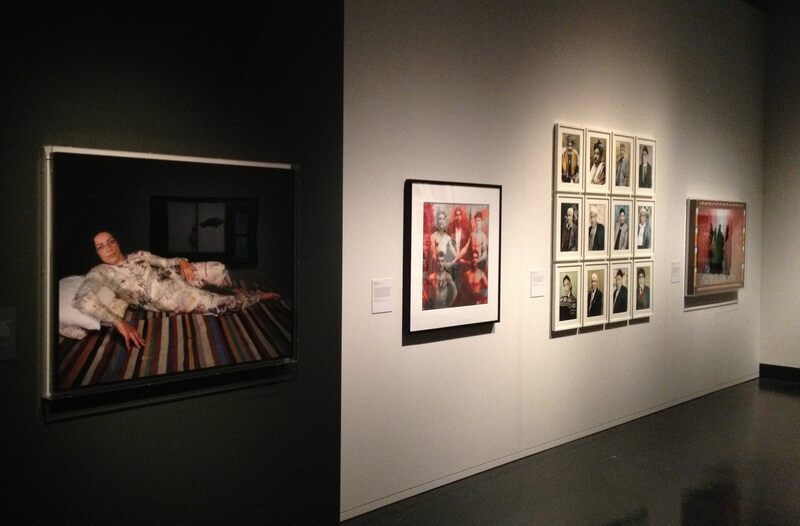 Designed and curated by the V&A’s excellent in-house team, the exhibition profiles the work of 30 contemporary photographers. The works all come from within the V&A and British Museums’ collections. 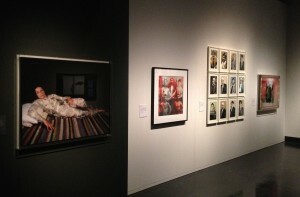 This entry was posted in Recent work and tagged dha, light, middle east, photography, v&a on November 13, 2012 by david.